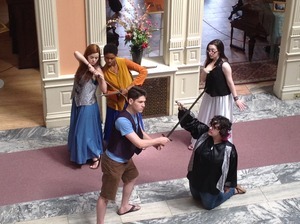 Shakespeare On Site is ATC's newest professional performance troupe, taking exciting, abridged plays and engaging workshops into schools and to your organization! Discover the power of the Bard! 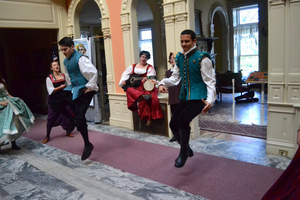 The Shakespeare Summer Conservatory is a dynamic, intense and, yes, FUN program that culminates in performances both outside and in Lambert Castle. 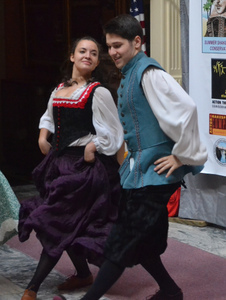 Open to teens and adults age 15 and up by audition. Performances at Lambert Castle, 3 Valley Road, Clifton. 2018! 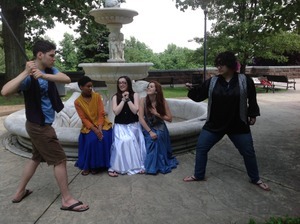 The Tempest (abridged to an hour, and 8 actors!) 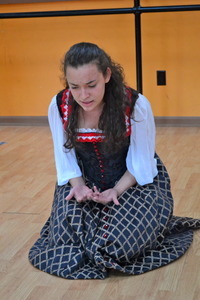 July 20, 7pm INSIDE Lambert Castle $10 (reservations highly suggested-- call us: 862.243.2827). Or bring your lawn chairs and blankets and join us on the Castle lawn! FREE for general seating or $10 for the Royal Seating area! Saturday, July 21, 3 & 5pm! 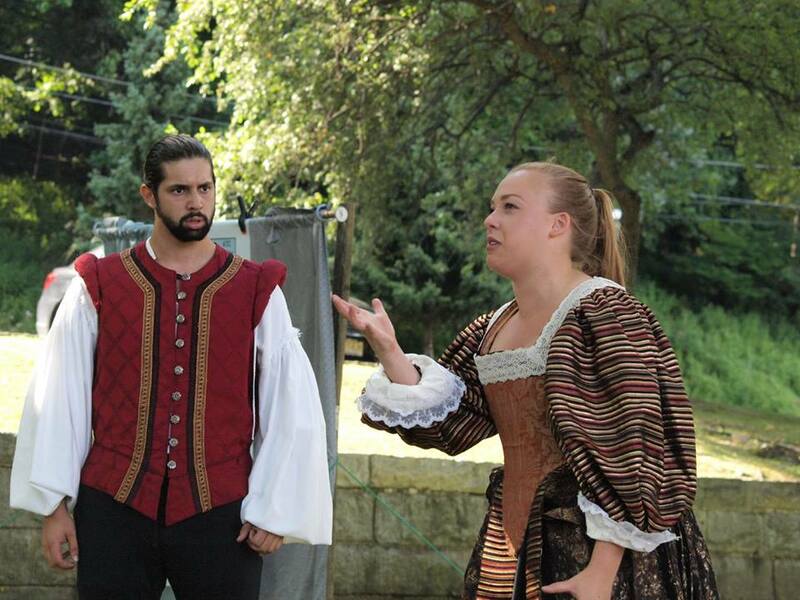 2017 Shakespeare at the Castle was A MIDSUMMER NIGHT'S DREAM (abridged for 8 actors!) . Available to schools and other organizations.